Why do fundraising events need good, clean sound? Your ability to raise money depends on it. As competition between charities grows, donor dollars are getting stretched thinner and thinner. To stand out, your auction must entertain the crowd and keep guests engaged the entire time. It's more important than ever for fundraisers to use professional sound equipment. Hiring A/V pros is an investment that only adds to your bottom line. Today we are going to cover the basics of proper sound equipment and professional recommendations for live auctions. At a fundraising event, your benefit auctioneer needs to be able to command the room, using words to "paint a picture" of every auction item. Your guest speakers and videos need to create the emotional impact that precedes a fund-a-need. Your pump-up music needs to energize the crowd and facilitate smooth transitions throughout the event. It's virtually impossible to accomplish these goals with faulty or ineffective sound equipment. Fact is, if the speakers are placed ineffectively, the microphone doesn't work or table chatter overtakes the audio... you can lose tens of thousands of dollars as a result. 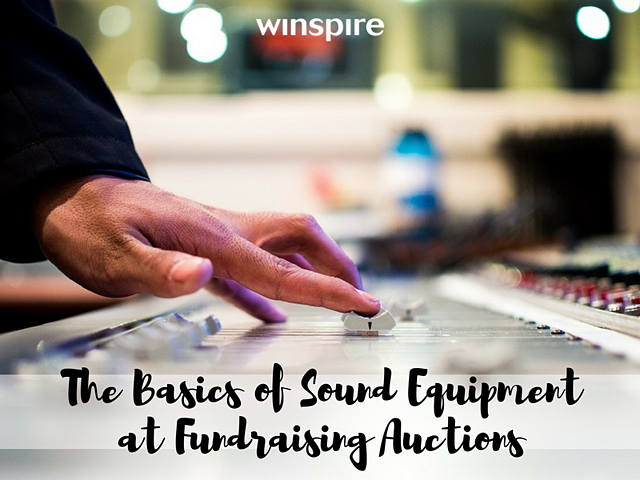 We know you're an auction organizer or volunteer, not a professional sound engineer. The quality doesn't have to match that of a Springsteen or Bon Jovi show. So we will try not to get bogged down in technical details. We'll focus on events with fewer than 1,000 attendees. Virtually all crowds larger than that would need a professional sound company. Our goal today is to help smaller events set up their own audio more effectively if necessary, or better yet, have a foundation of knowledge when consulting the pros. Finally, every event is different. The suggestions listed below will need to be tweaked to fit your particular venue, budget and tools available. 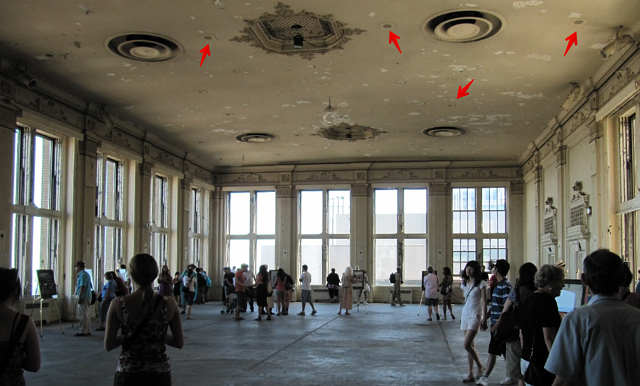 Built-in ceiling or rudimentary speaker systems are designed only to gently amplify someone talking, like during a PowerPoint presentation or lecture. They will not work for the purposes of a charity auction. When you have hundreds of people gathered in one space, socializing, scraping forks against plates, with music is playing in the background - all that adds up to a much louder environment than a first-time organizer might imagine. Speaking of music, running music through a sound system is much more technically demanding than vocals. The given system must be of the highest quality and have the dynamic range music demands to sound clean instead of muffled or scratchy, notes Keith Fox, benefit auctioneer and professional DJ. The microphone you choose can make or break your auctioneer's ability to enage the crowd. "I have used and relied on Shure for over 30 years," Fox recommends. "In my professional opinion – they are absolutely the most reliable and best wired or wireless mics out there." 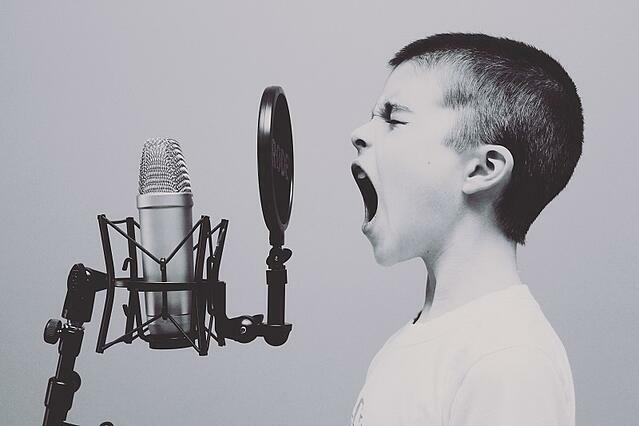 Brands like Shure and Sennheiser (another recommendation from Fox) offer a range of high quality mics that cater to a wide range of needs budgets. Fox personally uses the Shure PGX series, which is their mid-tier, adding that it's not essential to use the most high-end mic possible. A dynamic auctioneer can also benefit from the convenience of headset mics. Here Fox recommends Countryman headsets, which are used everywhere from The Oscars to Broadway. "They are pricey but worth every penny, and their sound is unequaled," he says. As mentioned, the sound system provided by the venue may not cut it. Power Rating. The bigger the venue, the more power is required for your speakers to fill the space. Speaker Cone Size. Compact 8” loudspeakers are good enough for small venues, and they work particularly well with audio sources that are not too heavy on the bass, like vocals and guitars. Portability. The built-in amplifier found inside powered speakers add weight and bulk, so you want to consider portability features. Look for handle location, weight and size; you don't want to end up buying a great-sounding speaker that you can't fit inside the car or van. Reliability. The more components a device has, the higher the risks of technical problems. Build quality and rigidity of the material used for the enclosure are important, along with the durability of the handle. Equally important is careful handling and transport. 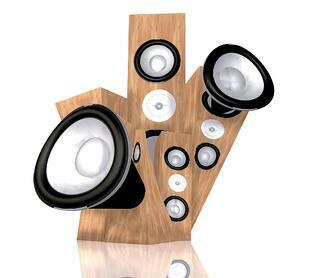 "I have used JBL speakers pretty exclusively for the past 30 years. I have used other names over the years – but have found that JBL has the best range and warmth to my ear," Fox says. 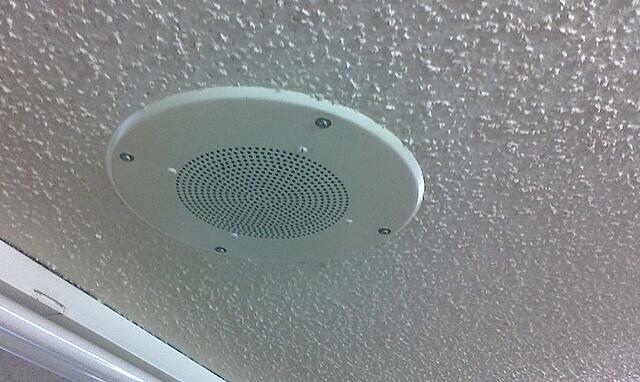 "I moved to their powered speaker line about 10 years ago." Some of the biggest names in powered or active speakers today include JBL, QSC, Bose, Mackie and EV.